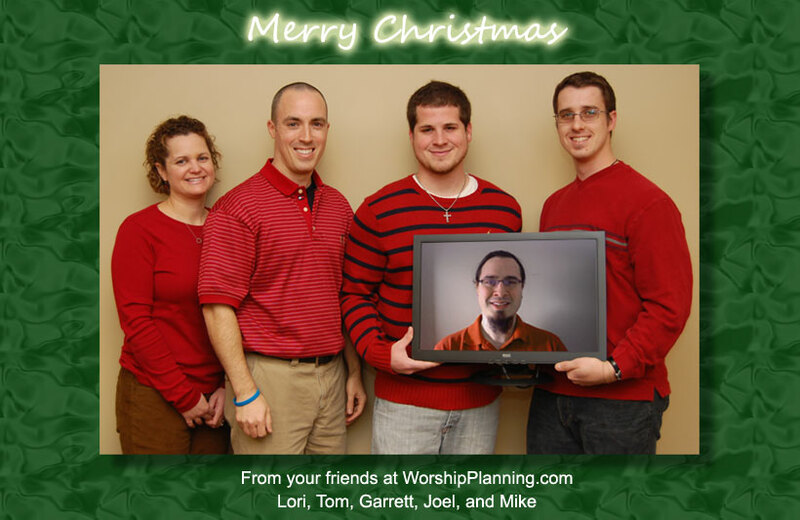 We are very excited to introduce version 4.0 of WorshipPlanning.com. This is one of our biggest updates to the site since we first launched back in 2003. The most noticeable improvement is the new design. We’ve put together a tour of the updates in this brief video. And below the video are more details about some of the new features. We hope you enjoy! Your feedback is always welcome. New design and colors – We feel the word that best describes our new design is “simplified”. The dark blue banner and blue gradient background have given way to a simpler gray-and-white design. The tab system and pop-up windows also carry the new design theme. Your profile picture on every page – It’s built right into the navigation bar, and gives you easy access to your profile settings and MyWP-related activities. Updated placement of some navigation menu items – The Admin menu is now gone. The menu options previous in the Admin menu have been moved to Services, Libraries, and Account menus (next to your profile picture). New “Actions” menu – many of the pages that seemed to have stray icons floating about have been moved to an “Actions” menu that resides in the upper right area of the screen. Updated “Stay Logged In” option keeps you logged in even if you close your browser or reboot your computer. The “Respond to Assignments” button now uses an elevated level of encryption. If you’ve made a payment to WorshipPlanning.com, you know that it has not been as simple as it could be. Not that the process was especially complex, but it tended to be time-consuming since there seemed to be more fields to fill in than when you first signed up. Well, we’ve just rolled out some improvements that should save you many keystrokes and time. Our new Auto Renewal feature allows you “set and forget” the billing information for your WP account. With your enrollment to Auto Renewal, WorshipPlanning.com will automatically draft your credit card every month, every 3 months, or every 12 months. We even give you a small discount to enroll in the Auto Renewal feature! Of course, if you would still prefer to pay manually, you certainly can do so. You’ll still get the account expiration reminder emails and notices when you log in. But we’ve greatly reduced the billing information you have to enter. We’ll even email you the transaction details when the payment is processed. And we also will continue to offer check and PayPal payment methods, as well as discounts for pre-paying (and auto-renewing) 3 and 12 months at a time. iTunes Gift Cards Giveaway – Winners! Congratulation to Facebook fan Becky S. and Twitter follower Linda J.! 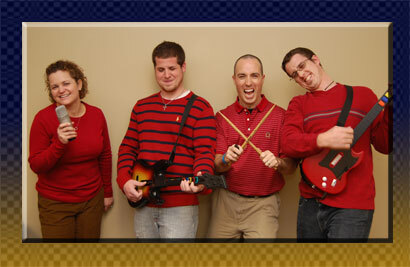 Each were randomly selected as winners of the two $20 iTunes Gift Cards. Thanks to all that participated! This won’t be the last giveaway we do, so keep an eye out for our next contest. Some might consider it a shameless way of getting followers, but we just want to be your Twitter and Facebook friend. On August 1st, we will give away two (2) $20 iTunes gift cards. One card will be awarded to a randomly selected Twitter follower, the other to a randomly selected Facebook fan (follower? liker? whatever you call it these days). So, to get in on the action, just follow us at http://twitter.com/worshipsense and/or “like” us on our Facebook page at http://fb.worshipplanning.com before 11:59pm (eastern time) on July 31st. Winners will be notified via Twitter direct message or Facebook message. Oh, and if you are already a Twitter follower or “like” us on Facebook, you are already entered to win. But maybe you can share the love and retweet about our contest!